Here's Why Some Wash Their Hair With Apple Cider Vinegar! 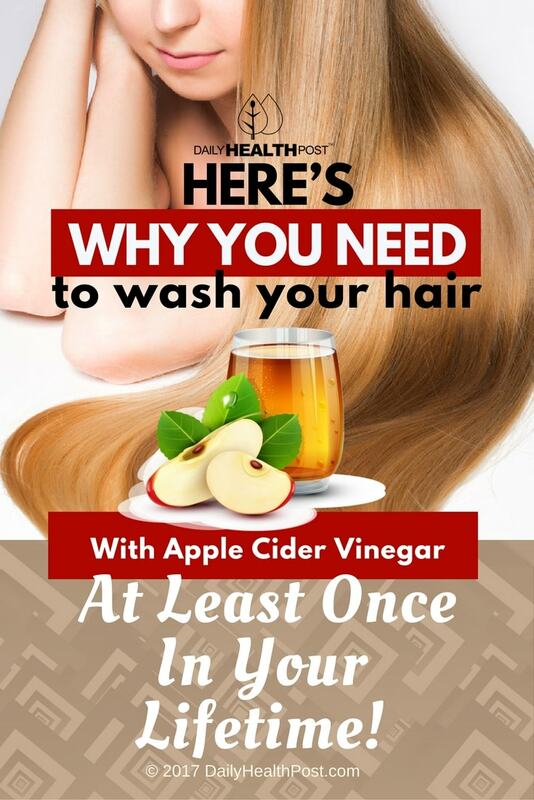 Here’s Why You Need To Wash Your Hair With Apple Cider Vinegar At Least Once In Your Lifetime! As more and more people eschew expensive, chemical-filled shampoos and conditioners for more natural hair treatments, a superhero in the realm of hair care has emerged, and it could be as close to you as your local supermarket. Apple cider vinegar, particularly when paired with baking soda, is something natural hair aficionados swear by. But it’s not just the texture of her hair that has improved; the colour has improved as well. Is there legitimate science behind this effect, or is this anecdotal evidence just coincidence? According to recent studies, the pH value of shampoo – or other hair treatments – can significantly affect the quality of one’s hair. Many advocates of apple cider vinegar as a hair care product cite the fact that apple cider vinegar can balance the pH of your scalp, leading to healthier, stronger hair; certainly there may be evidence that apple cider vinegar may be able to do this, and with significantly fewer ingredients than most commercial shampoos, which typically contain 10 to 30 ingredients. So how do you make apple cider vinegar part of your haircare routine? The answer is remarkably simple. Follow these easy steps, preferably over an extended period of time, and you’ll reap the benefits of using apple cider vinegar on your hair. Take a bottle and fill it with half baking soda, half water. Then take another bottle and fill it with half apple cider vinegar, half water. This seems to be the optimal level of dilution—not too basic, not too acidic (though of course all our individual scalps require their own unique). 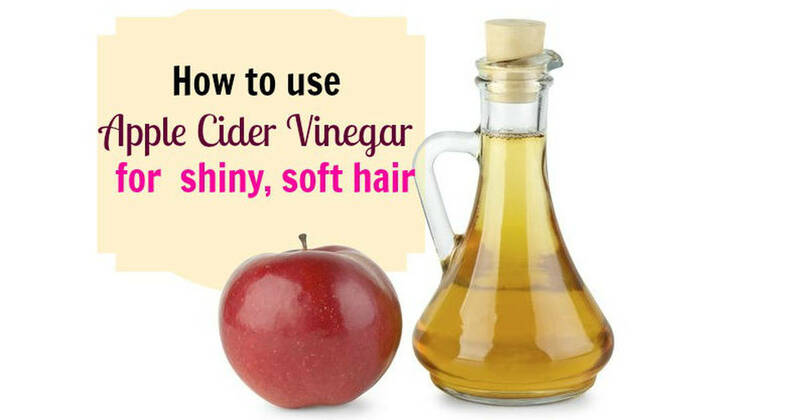 If you have very oily hair use a higher concentration of ACV. Start from the lower dilution and experiment to find the dilution that works best for your hair type. Apply baking soda mix to a small section of scalp, gently scratch it in, apply it to another small section, gently scratch it in, and continue like that until you’ve covered your whole head. Do the same with the apple cider vinegar mix. 3. Repeat once every 5–7 days, washing with just water in the meantime. Note: Always shake the mixtures before using as the materials will separate. Use as much as you need. Latest Headlines » Anti-Aging » Here’s Why You Need To Wash Your Hair With Apple Cider Vinegar At Least Once In Your Lifetime!